The first version of this site was founded in 1999. It offered an almost comprehensive survey of sites devoted to the ancient Greek language. 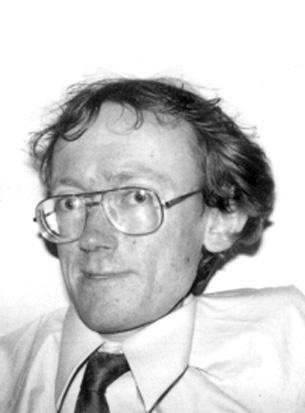 In 2010, Professor Marc Huys and founder of the site passed away.